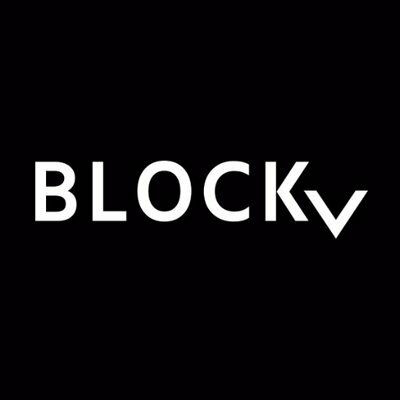 BLOCKv, the shared protocol for the blockchain developer stack, represents the interface moment in the maturation of the blockchain sector. 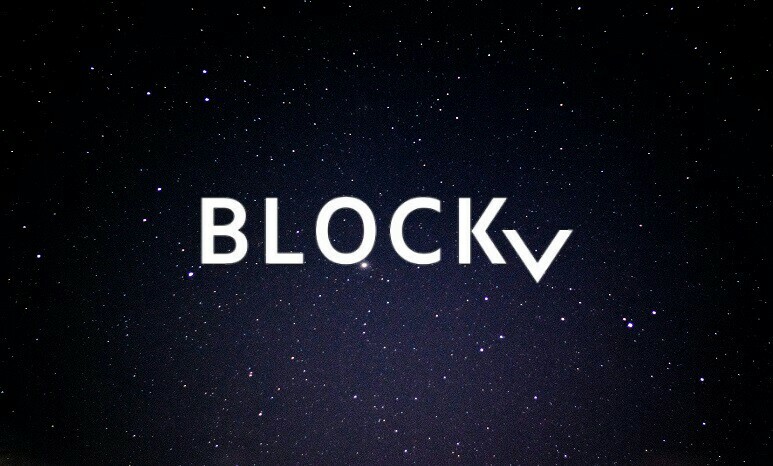 BLOCKv provides developers with the building blocks to design the experiential economy of the future and unlock new revenue generating opportunities for businesses within this growing ecosystem. The BLOCKv platform enables the creation of smart digital objects on blockchains unlocking the potential to rapidly engage end-users and traverse digital and real-world environments. These smart objects, called vAtoms (Virtual Atoms) combine code with multimedia elements and are dynamic, compelling digital goods that make a cryptocurrency come alive as an asset for developers, brands and end users. 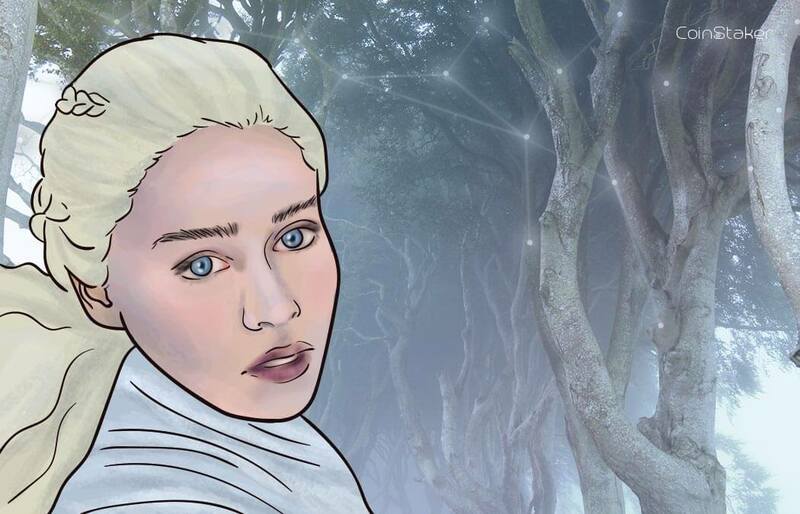 Digital objects are an increasingly important part of the human experience: from in-game goods, digital cards and art that we collect, to digital books and music, and items we exchange on social networks. V (ticker: VEE) are smart contract tokens built to the ERC20 token standard. They are an integral part of the BLOCKv open-source development environment. 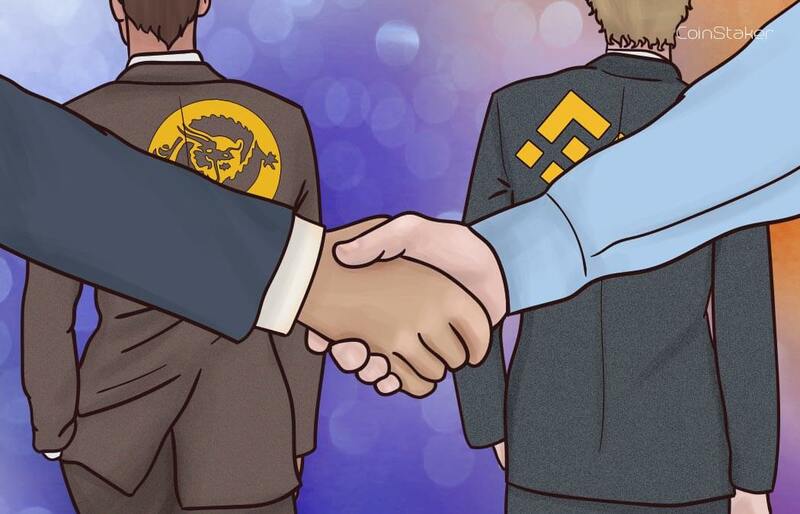 BLOCKv and each of its composite parts require V to fuse the BLOCKv ecosystem together and provide a mechanism for rewards and collaboration. V are smart contract tokens build to the ERC20 token standard. They are an integral part of the BLOCKv open-source development environment. BLOCKv and each of its composite parts require V to fuse the BLOCKv ecosystem together and provide a mechanism for rewards and collaboration.] All key stakeholders will utilize V: 1. Any operation on the BLOCKv platform will be powered by V. 2. Developers will be incentivized with V to experiment with revolutionary technology. 3. 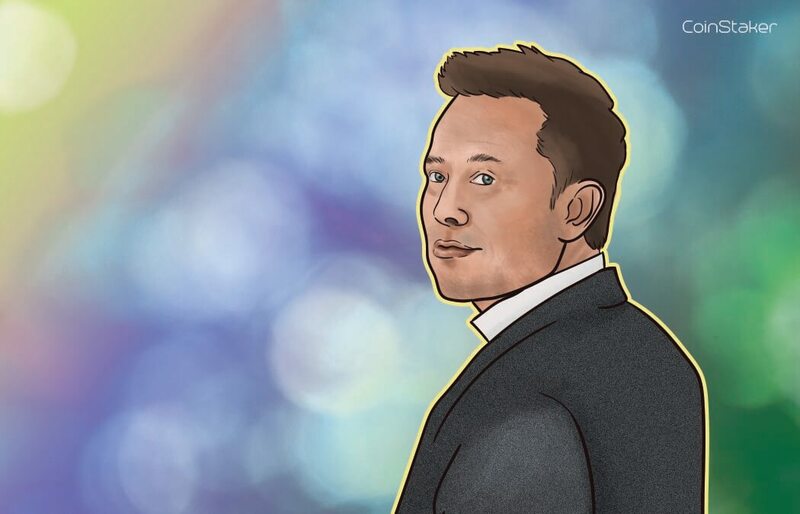 Creators will be rewarded in V whenever anyone uses their innovations. A long-standing pioneer in the Bitcoin/ Blockchain space, Co-Founder and CEO of Tether. 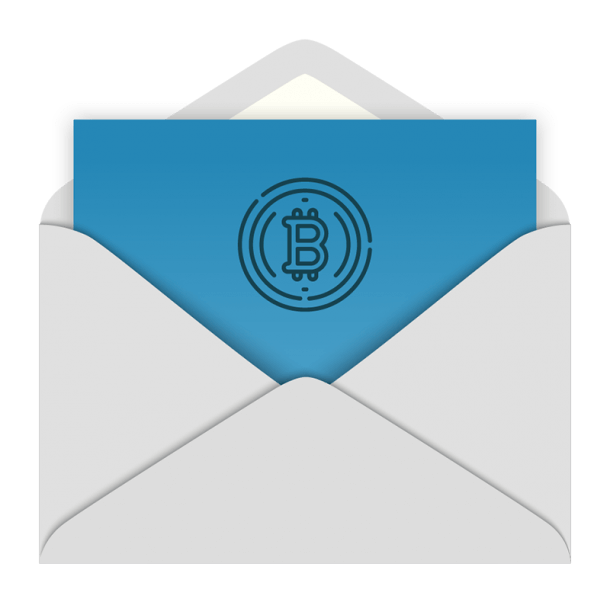 His efforts revolutionized the way currency is transacted by creating the world’s first fiat currency platform on the Bitcoin blockchain. 25 year veteran CTO with deep experience in designing, architecting, building and evangelizing disruptive, thought-leading solutions for telcos, cloud and the enterprise. A technology entrepreneur and executive with nearly 20 years of experience in building up and leading organisations, which have developed some of the most innovative mobile, TV and cloud products. A true blockchain expert and thought leader, who has co-founded, advised and worked as chief technologist of many companies including Omni and Tether. Visit blockv.io for more info.